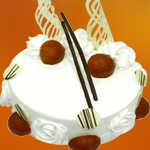 Signature Cakes | Cake Shop Mumbai, Best Cake Shop Mumbai, Order Chocolate Cakes, Order Fruit Cakes, Cream Cakes in Mumbai, Deliver Cakes in Mumbai, Cakes for All, Cakes in Mumbai, Best Cake Shop in Mumbai, Cake Delivery all over Mumbai, Premium Cakes of Mumbai, India. 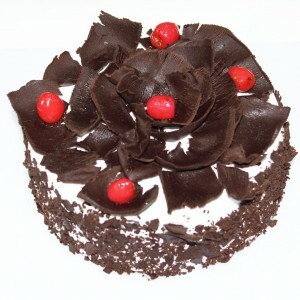 Black Forest Cakes by Hangout Cakes & More. 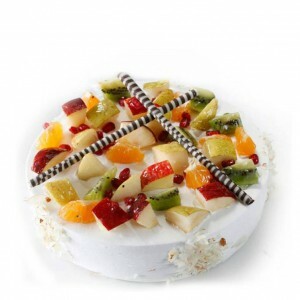 This lovely traditional recipe combines laye..
Just Fruity Cakes by Hangout Cakes & More. 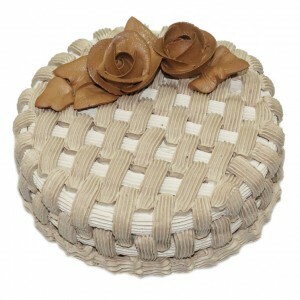 The Cassata basket is a rich combination of three ..
Choco Napolean Cakes by Hangout Cakes & More. 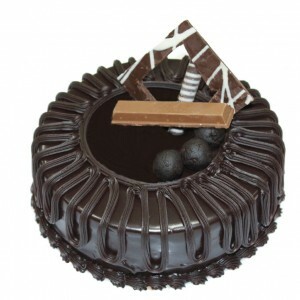 Perfect blend of Chocolate & Cream in&..
Chocolate Crackle Cakes by Hangout Cakes & More. 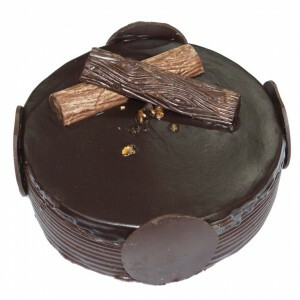 Soft on the outside, crunchy on the ins..
Chocolate Fudge Cakes by Hangout Cakes & More. 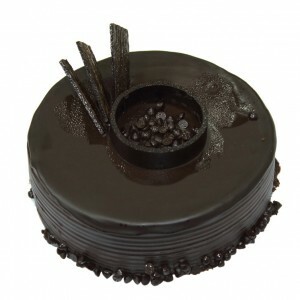 A deliciously smooth and Rich chocol..
Chocomania Cakes by Hangout Cakes & More. 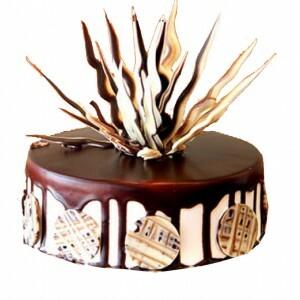 Everyone loves a good chocolate truffle, but a..
Choconut Cakes by Hangout Cakes & More. 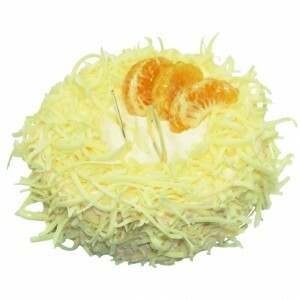 Smooth sweet Milk Chocolate cake with a touch of spri..
Citrus Chocolate Gateaux by Hangout Cakes & More. 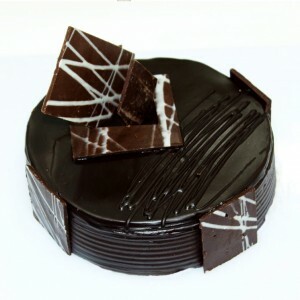 A rich whipped chocolate gan..
Classic Chocolate Cakes by Hangout Cakes & More. 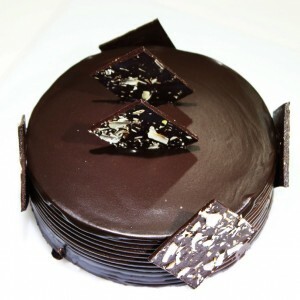 Our popular chocolate cake is layered with r.. 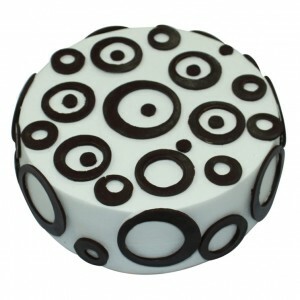 Cookies and Cream Cakes by Hangout Cakes & More. 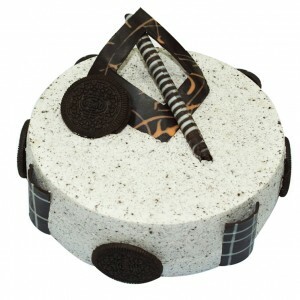 Cream Laden with crushed Oreo Cookies in Cho..
Death By Chocolate Cakes by Hangout Cakes & More. 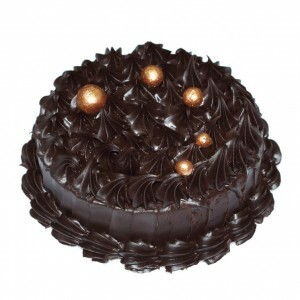 If there is a way to go to heaven, it is wi..
Get Chocolaty Cakes by Hangout Cakes & More. 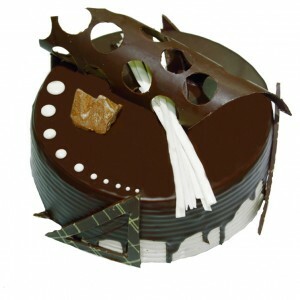 Chocolate heaven is made up of this delightful t..
Irish Espresso Cakes by Hangout Cakes & More. 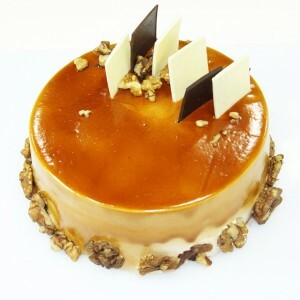 Made with precision, this artisan milk&nbs..
Red Dream Cakes by Hangout Cakes & More. A red dream for sure! 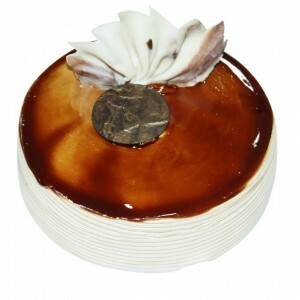 This beauty is a complete gift..
Swiss Delight Cakes by Hangout Cakes & More. Adding a little swiss surprise to the traditiona.. 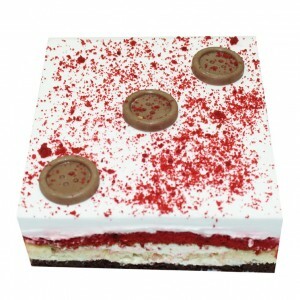 Wafer Crunch Cakes by Hangout Cakes & More. Ever so popular among the kids, the Wafer crunch ..